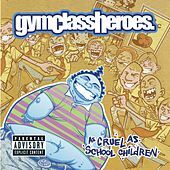 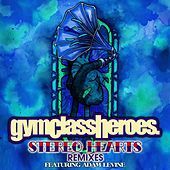 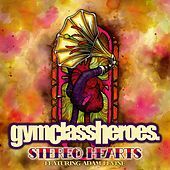 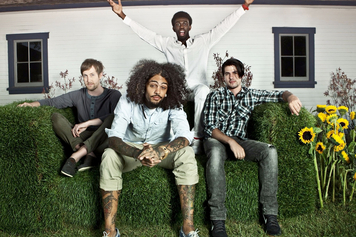 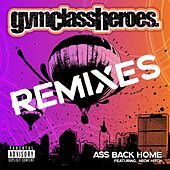 A four-piece hip-hop group out of New York, Gym Class Heroes utilizes the live instrumentation rap dynamic developed by hip-hop groups like the Roots and Stetasonic. 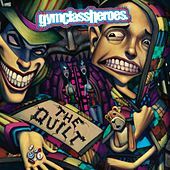 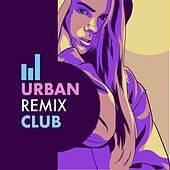 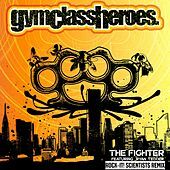 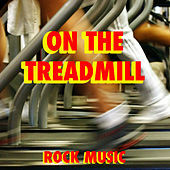 Where those groups infuse their sound with funk and jazz flourishes, Gym Class focuses on incorporating elements of modern pop. 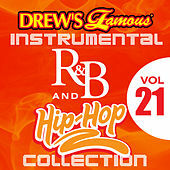 The resulting music illuminates the intersections between Beck and Outkast. 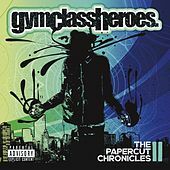 The band's many fans are drawn to the appealing vocal harmonies and romantic lyrics of songs such as "Cupid's Stronghold." 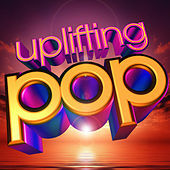 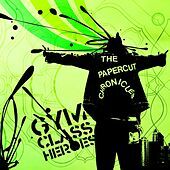 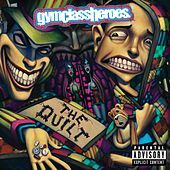 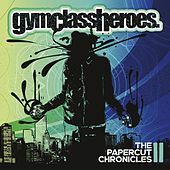 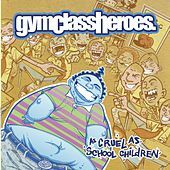 The Heroes are accessible and likeable, and their two albums -- 2005's The Papercut Chronicles and 2006's As Cruel as School Children -- have been embraced by pop audiences.